What exactly is Classical Christian Education? Click on the link for a brief description of Classical Christian Education from the Association of Classical Christian Schools (ACCS), of which New Covenant School is a member. 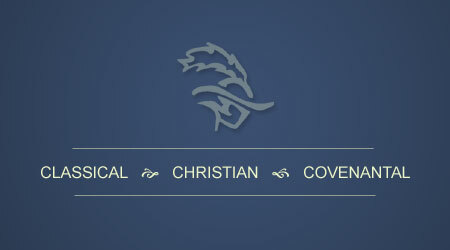 New Covenant School is seeking a High School Spanish teacher for the 2014-2015 school year. If you are interested in this teaching position, please familiarize yourself with our school and classical, Christian education by reading the information on our website. If you are in interested in finding out more information or in applying, please call Mr. Joe Canney, our Headmaster at 864.224.5675 or email him at canney@ncchurch.net. The Bible is clear that God designed people to be imitators. It is not a matter of if a person will imitate someone else, but a matter of who. We clearly and easily see this in young children as they play house, school or participate in a sport. 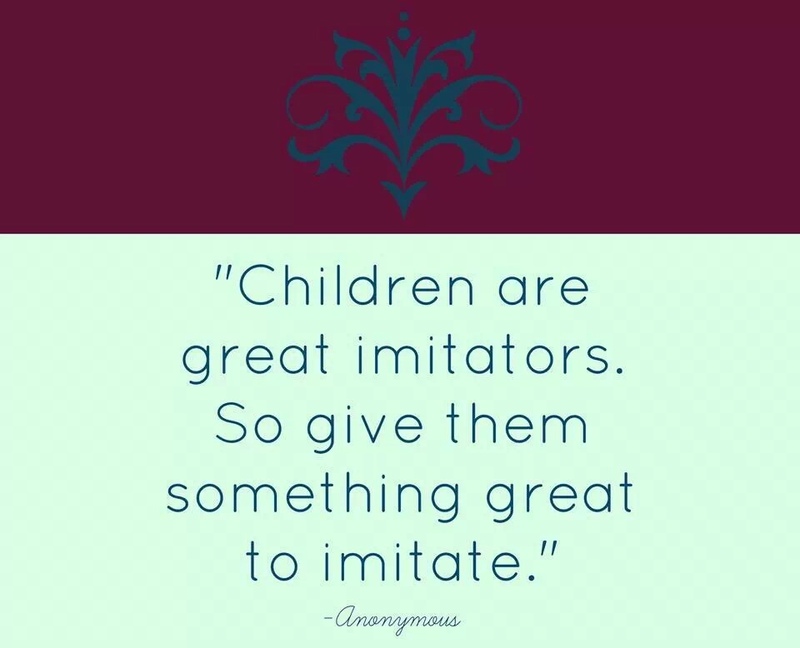 It is easy to recognize if they are imitating mom, dad, their teacher or a famous (infamous?) athlete. God designed us this way because He wants us to imitate or to reflect His divine image, the Lord Jesus Christ. Thus, it is of great importance that our children are surrounded by people who are imitating Christ. Here is a great article on the impact of a Classical Christian education. Please watch this short video on why Classical Christian education is the best possible education method to help every child reach their God given potential. 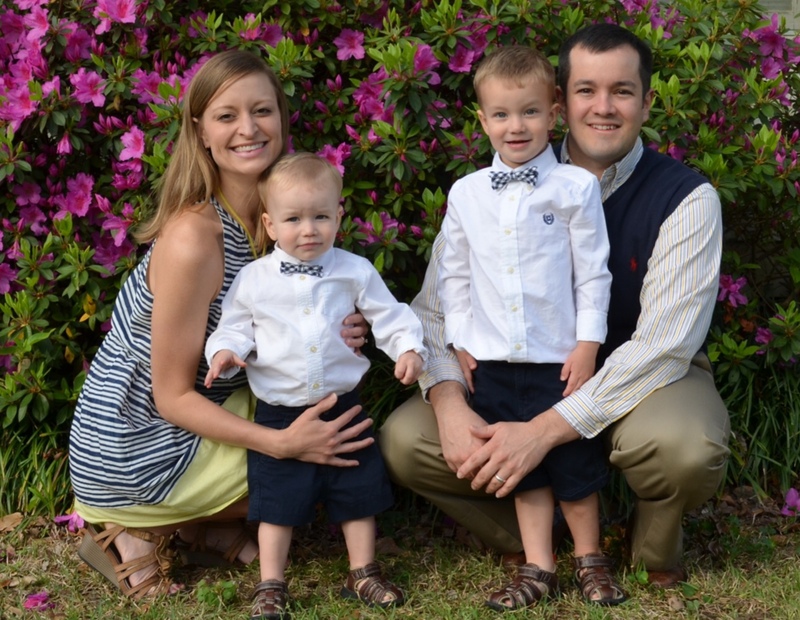 New Covenant School is excited to announce that Mrs. Bailey Rountree has been hired as the Director of New Covenant School’s Preschool. Mrs. Rountree graduated from Anderson University in 2007, with a Bachelor of Science degree in Mathematics and a minor in business. From 2008 to 2013, she worked at New Covenant Church and held different positions, one of the positions included Children’s Ministry Coordinator and Good News Club Director. She has also previously worked at New Covenant School as the Geometry teacher. Bailey has a great passion for teaching children and seeing them grow in their relationship with the Lord. She is thankful and excited to be involved with the work and ministry of New Covenant School and Preschool! Mrs. Rountree is a member of New Covenant Church. She is married to Andy and has two children, Drew and Jackson.